When Donald Trump was elected President of the United States in 2016, the cannabis industry was worried about what he – and Jeff Sessions, his former Attorney General – would do as it related to their cannabis views. First of all, Jeff Sessions was known for his harsh rhetoric when it came to cannabis legalization. Both men had a bad impression of cannabis and the state laws that governed it. To make a long story short, Jeff Sessions is now history. He was fired by Donald Trump for complex reasons. William Barr is said to take his place as the new Attorney General, which will happen soon. Many people think that this is a promising move for the cannabis industry because William Barr’s cannabis views might differ from Jeff Sessions. However, there could still be some misgivings. Jeff Sessions, while he was Attorney General to the United States, rescinded the Cole Memorandum, which caused stocks to plunge and many people in the cannabis industry started to be concerned about the seizure of their assets and worried if additional restrictions would be forthcoming. Now that Jeff Sessions vacated the position of Attorney General, Acting AG Matt Whittaker who was Chief of Staff to Sessions did not get a chance to do anything to make changes as his time was limited. Now that William Barr has gone through the congressional interview to be the next Attorney General, many are hopeful that things will change. Right now, President Trump and his White House do not have eyes on cannabis views as their focus is immigration, but Barr was asked questions during the congressional hearing about his thoughts and views on cannabis. So many people are hoping that William Barr is a rational choice in comparison to Jeff Sessions and Matt Whittaker. 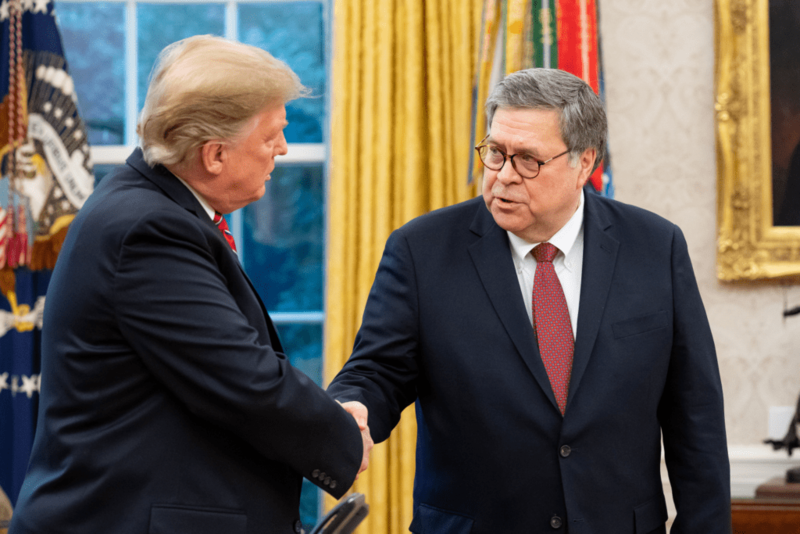 Barr was chosen by Trump for personal reasons, but he does have experience since he was Attorney General during the Bush era. The cannabis community was relieved at the idea of having Barr as the new Attorney General. Most of the cannabis views expressed by those in the community are of the impression that Bar will observe all the cannabis laws in states that have made it legal. May think that Barr won’t come after states where cannabis is legal, but will use the federal funds in other areas. When Jeff Sessions was nominated and appointed, the cannabis community was worried about what he would do. They already knew from his past statements that he did not agree with legalized cannabis in states across the United States. Of course, there was enough reason to have fear because that is exactly what Jeff Sessions was all about. In fact, Jeff Sessions allocated federal funds to go after and prosecute cannabis companies and entrepreneurs who operated cannabis businesses. He interfered with everything that was legally in place. Should William Barr assume the position as Attorney General, the DOJ would have to handle the policies related to cannabis. Many feel that his cannabis views are different from Jeff Sessions because he has stated that he would not pursue cannabis companies that have depended on the Cole Memorandum. Barr also said that he would prefer to support a federal law that prohibits weed all across the United States. He went on to say that the DOJ had two choices; either enforce the federal laws to prohibit the sales and production of weed or remain out of the business of the states that have legalized weed.